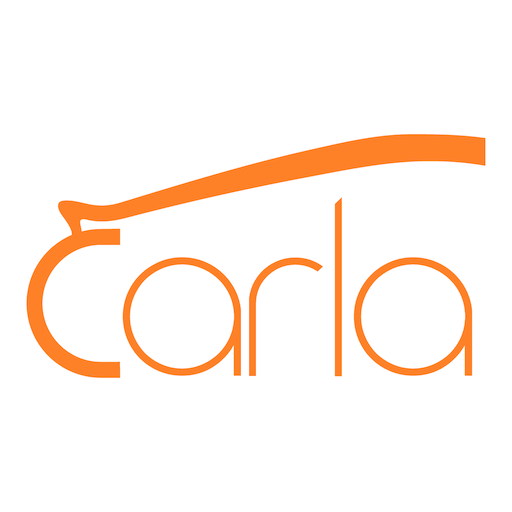 /rentcarla is a slash command that you can use to search cars from 20,000 locations worldwide from all major car rental companies like Avis, Budget, Enterprise, National, Sixt, Hertz, Alamo, Thrifty, Europcar. Carla will compare all rental cars and offer you the best values. Once you find the cars you'd like, open the iOS app and search for cars to finalize your reservation.Carla for Slack lets you search for car rentals inside Slack. * Search rental cars within Slack. * See the 3 best value cars. * Click the one you'd like to complete your reservation with Carla iOS app that you can download from App Store.Your car will be waiting for you at your destination! Just install Carla and start using it by typing /rentcarla help. Carla - Rent a Car will be able to confirm your Slack identity on your workspace. Carla - Rent a Car will be able to post to specific channels in Slack.